“CMS is aware of difficulties eligible professionals, eligible hospitals, and CAHs are having in the use of the CMS Designated Test EHR to meet measure 3 of the Stage 2 Summary of Care objective. At this time the two CMS Designated Test EHRs can only exchange/match with an eligible professional or eligible hospital that is Direct Trust (DT) Accredited. There is not a non-DT Accredited Test EHR for providers to use to successfully complete the test. 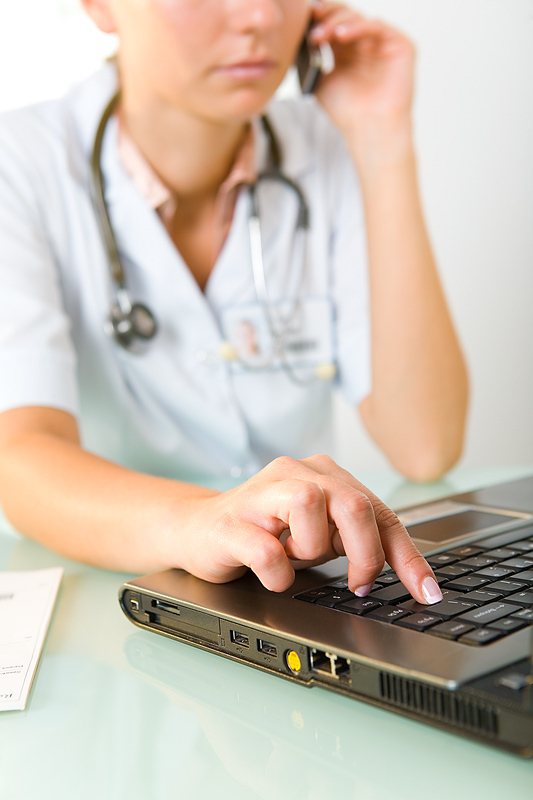 Conduct at least one successful test with the CMS designated test EHR (if the provider is Direct Trust Accredited). If providers do not exchange summary of care documents with recipients using a different CEHRT in common practice, and cannot use the CMS Designated Test EHR for the reasons outlined above, they may retain documentation on their circumstances and attest “Yes” to meeting measure #3 if they have and are using a certified EHR which meets the standards required to send a CCDA (§ 170.202). This exchange may be conducted outside of the EHR reporting period timeframe, but must take place no earlier than the start of the EHR reporting year and no later than the end of the EHR reporting year or the attestation date, whichever occurs first. For more information on the NIST EHR-Randomizer Application, click here. CMS posted the original FAQ 11666 on 12/17/2014 and updated it on 1/22/2015. It’s available here.